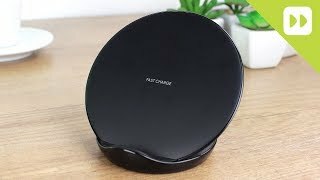 KWD 28.15 including 4 KWD shipping. 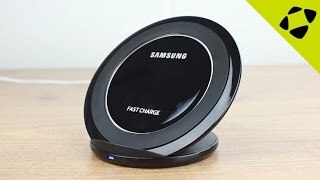 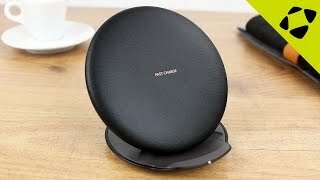 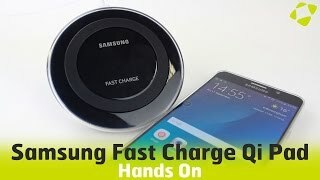 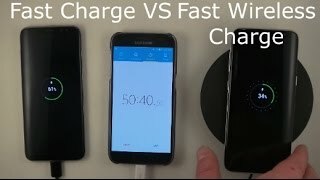 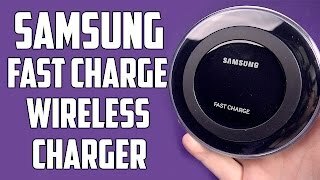 The fast charge wireless charging stand Docks, Batteries & Charger is manufactured by Samsung and was added around May 2017 and is part of the Samsung Fast Charge Wireless Charging Stand series. 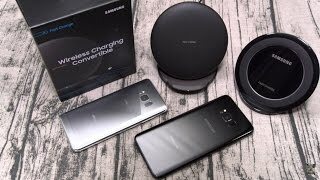 Price has decreased 37% from KWD 30 on 2017-05-17 to KWD 19 today.